We’ve teamed up with the Tiger-Cats, and are celebrating all things football all month long with #EmpireTouchdown. 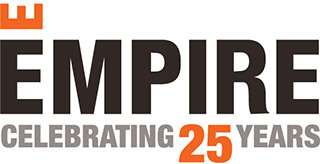 Visit any Empire Presentation Centre in Southwestern Ontario in the month of July for a chance to win tickets to the Tiger-Cats game August 23. Plus receive bonus ballots with the purchase of your new home.